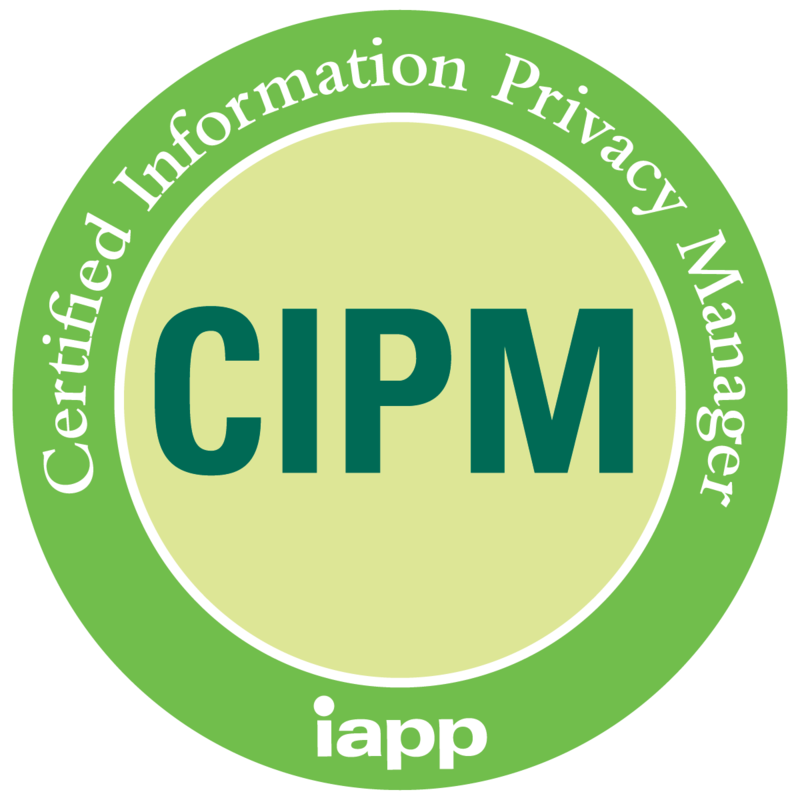 With a CIPM and CIPP/E combined you’ll be uniquely equipped to fulfill the DPO requirements of the GDPR. The CIPP/E relates to the knowledge a DPO must have concerning the European legal framework of the legislation, and the CIPM provides theoretical aspects necessary to lead an organisation’s data protection policy. It is recommended to read the course materials (Book + Notes) few times before the exam. an overview of information risk management and a summary of modern privacy principles. and data protection regulation by jurisdictions and industry sectors. frameworks, controls, cryptography and identity and access management (IAM). the second is an interactive format in which participants apply these practices to a real-world scenario. activities; and defining programme metrics.